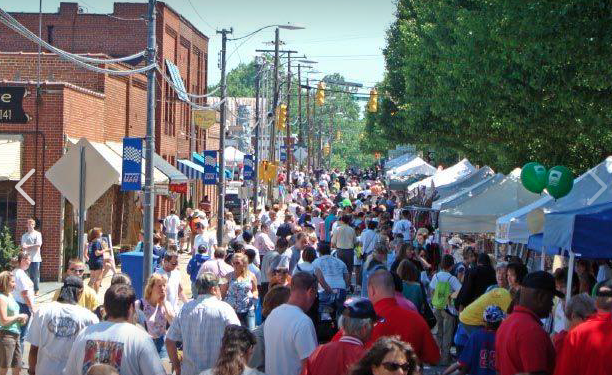 One of the largest festivals in our area is scheduled for May 12, 2018 in downtown Mooresville from 9-5pm. 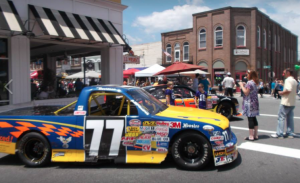 Over 200 vendors are expected, along with food trucks, classic cars, a train for the children, NASCAR memorabilia, not to mention live entertainment throughout the day. Over 20,000 people are expected to attend! It’s going to be fun! Don’t miss it!!!! Bring a chair and plan on enjoying the entire day! And the best part….It is FREE!!! There will be something for all ages! 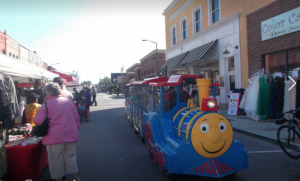 The festival will be held on Main Street and Broad Street in downtown Mooresville.